Davy Jones records his vocals for "A Little Bit Me, A Little Bit You", "She Hangs Out" and four other tracks and then joins Michael Nesmith (and his wife Phyllis), Micky Dolenz and Producer Chip Douglas for a night out on the town in New York City. They eventually meet up at Ondines, where they hang out with members of Paul Revere and the Raiders and catch a performance by The Daily Flash. Petula Clark is a guest on The Hollywood Palace tonight, performing "This Is My Song" and "Winchester Catherdral". Also singing are Ernie Terrell and the Heavyweights! Terrell (who is NOT related to Tammi Terrell, as is often reported ... but whose sister Jean sang with his group The Heavyweights and eventually went on to front The Supremes after the departure of Diana Ross, scoring hits with "Up The Ladder To The Roof", "Stoned Love", "Nathan Jones", "Floy Joy" and others) won The World Boxing Association Title in 1966. He would lose to Ali two nights after this evening's televised performance with his band. After he retired in 1973 (with a record of 46-9 and 21 knock-outs), Terrell moved to Chicago to become a record producer. He also ran (unsuccessfully) for an alderman position in 1987. He died here (in Evergreen Park) in 2014, reportedly suffering from dementia. "No Fair at All" by the Association, the band's fourth national hit on the Valiant label, made its debut on the Billboard Hot 100 chart on February 4, 1967. Warner Bros., which distributed the Valiant releases, bought the label outright in 1967, primarily to add the Association to the Warner roster. "No Fair at All," which peaked at No. 51, resulted from a Yester brothers collaboration. 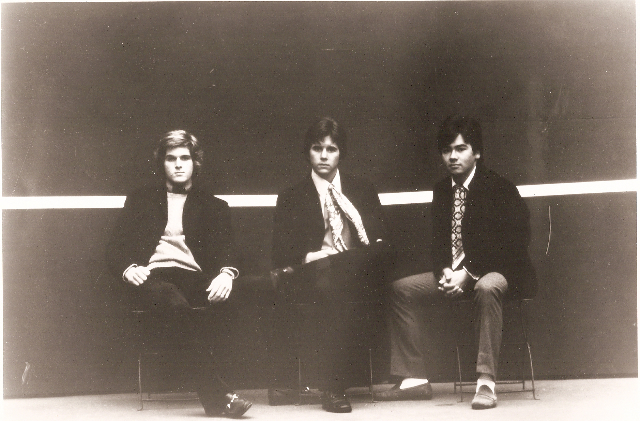 Association member Jim Yester wrote the song, while the recording session was produced by his brother, Jerry (who was a member of the Modern Folk Quartet and subsequently joined the Lovin' Spoonful). Otis Redding, The Drifters, The Marvelettes, Aaron Neville and James and Bobby Purify perform at the Civic Coliseum in Knoxville, Tennessee. Dino, Desi and Billy perform on "Where The Action Is". 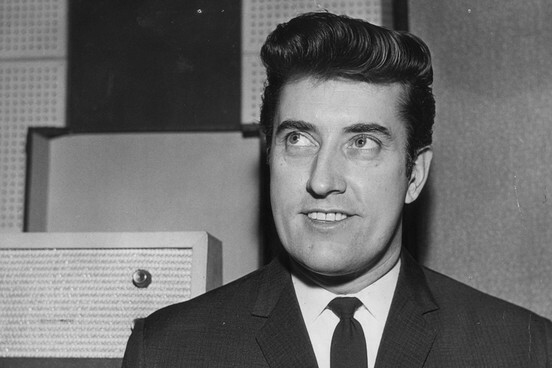 Renown British Record Producer Joe Meek murders his landlady Violet Shenton and then kills himself. Meek wrote and produced the first record to reach the #1 Spot on The American Pop Charts by a British Act, "Telstar" by The Tornados. He also produced the #4 British Invasion Hit "Have I The Right" for The Honeycombs. Over the course of his career, Meek worked with artists as diverse as Shirley Bassey, Cliff Bennett and the Rebel Rousers, The Pete Best Four, Petula Clark, Lonnie Donegan, Billy Fury, Tom Jones, Sounds Incorporated, Tommy Steele and Gene Vincent. He reportedly once passed on the opportunity to work with The Beatles, referring to them as "just another bunch of noise, copying other people's music." It is said that he also took a pass on both David Bowie and Rod Stewart, noting "nothing particularly fascinating" about either of them. Today he is revered by some at the Phil Spector level. (Maybe it's that whole playing with guns thing!) He also seemed to have a fascination with the dead ... and often set up recording devices in the graveyard, trying to capture the spirits of the dearly departed on tape. Motown Records releases "Jimmy Mack" as a single by Martha and the Vandellas. It will eventually peak at #6 on the National Charts. Brand new on the chart for the week ending February 4th are "Sock It To Me, Baby" by Mitch Ryder and the Detroit Wheels, debuting at #74, "Epistle To Dippy" by Donovan, which premiers at #79 and a couple of tracks bringing up the rear … "Baby, I Need Your Lovin'" by Johnny Rivers at #99 and "California Nights" by Lesley Gore at #100. Bobby Hebb (performing "Sunny") and The Mojo Men (singing "Sit Down, I Think I Love You") appear on "Where The Action Is". The American Basketball Association is formed … it lasts until 1976. (The first ABA game is played on October 13, 1967) Four ABA teams survived and merged into the NBA … The New Jersey Americans (who became The New York, The New Jersey and The Brooklyn Nets), The San Antonio Spurs, The Denver Nuggets and The Indiana Pacers. Nancy and Frank Sinatra record their future #1 Hit "Somethin' Stupid" at Western Recorders in Hollywood. It will be the first Father / Daughter #1 Record in chart history. Hard to believe that today Nancy is 25 years older than her Daddy was (52) when he laid down this track fifty years ago today! Meanwhile, across the pond The Beatles are laying down tracks to what will become the title theme of their brand new album … "Sgt. Pepper's Lonely Hearts Club Band". The Miracles appear on "Where The Action Is"
Other records earning bullets this week include "The Beat Goes On" by Sonny and Cher (#21, up from #35), "Gimme Some Lovin'" by The Spencer Davis Group (#24, up from #38), "Mercy, Mercy, Mercy" by Cannonball Adderley (#28, up from #39) and "Go Where You Wanna Go" by The Fifth Dimension, which is up 22 spots from #64 to #42, one of the biggest movers of the week, tying with Elvis Presley, who jumps from #77 to #55 with his latest, "Indescribably Blue". "Pushin' Too Hard" by The Seeds climbs to #43, up from #52, "Lovin' You" by Bobby Darin (up to #51 from #66), "You Got To Me" by Neil Diamond (now #57 after premiering at #74 last week), "So You Want To Be A Rock And Roll Star" by The Byrds (#60, who lead the pack with a move of 24 places from last week's #84), "I've Been Lonely Too Long" by The Young Rascals (#61, up from #82) and "For What It's Worth" by The Buffalo Springfield, soon to be a '60's anthem … and climbing this week from #86 to #67. During a break, John Lennon wanders into a nearby antique shop in Surrey where he buys a circus poster that will provide the inspiration … and most of the lyrics … for "Being For The Benefit Of Mr. Kite", a track on their upcoming "Sgt. Pepper" album. Michael Nesmith completes his vocals on the original recording of his song "The Girl I Knew Somewhere". This version will remain unreleased for many years as the track is recut with Micky Dolenz handling the lead vocal as the B-Side of the American Single "A Little Bit Me, A Little Bit You". Other than a little bit of shuffling around within the ranks, The Top Ten remains unchanged from the week before. The Monkees are still holding on to the #1 spot for the sixth straight week. "Georgy Girl" by The Seekers moves into the #2 spot, pushing "Snoopy Vs. The Red Baron" by The Royal Guardsmen down to #3 and "Tell It Like It Is" by Aaron Neville down to #4. Biggest mover within The Top Ten is "Kind Of A Drag" by The Buckinghams, which climbs from #10 to #5. 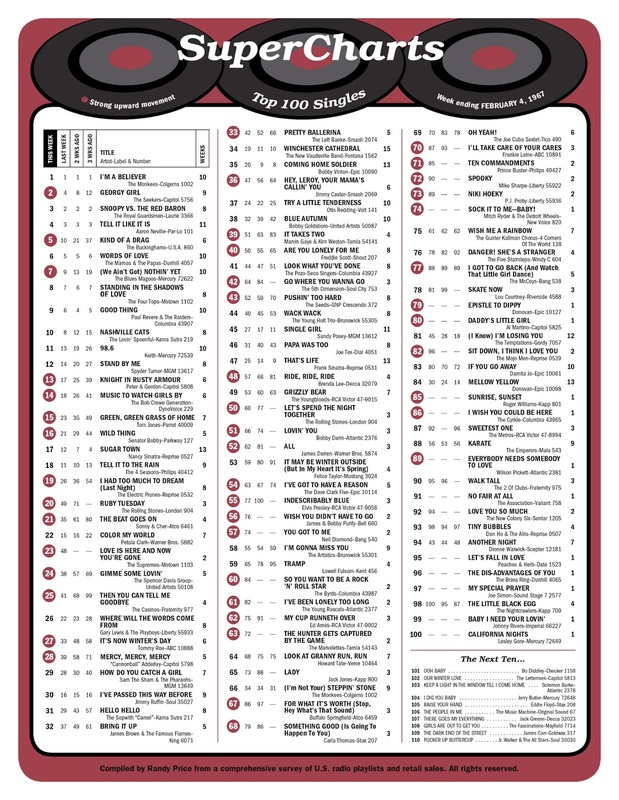 New to The Top 40 this week are "Ruby Tuesday" by The Rolling Stones (#20, up from #49), "Love Is Here And Now You're Gone" by The Supremes (up to #23 from last week's debut at #48), "Then You Can Tell Me Goodbye" by The Casinos continues climb, this week from #41 to #25, "Pretty Ballerina" by The Left Banke is up to #33 from #42, "Hey Leroy, Your Mama's Callin' You" by Jimmy Castor climbs eleven places from #47 to #36, "It Take Two" by Marvin Gaye and Kim Weston move up another twelve places from #51 to #39 and "Are You Lonely For Me" by Freddie Scott climbs exactly ten spots from #50 to #40. The Monkees hold on to their #1 position on top of this week's Album Chart.
? and the Mysterians appear on "Where The Action Is"